JUBA (HAN) October 29.2016. Public Diplomacy & Regional Security News. 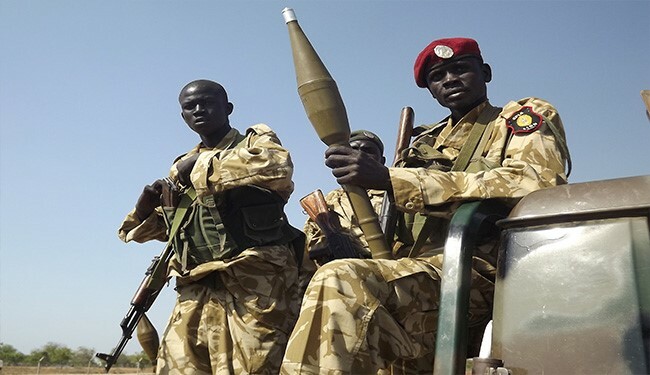 The Joint Monitoring and Evaluation Commission (JMEC) has called for an end to military hostilities between South Sudan’s two main rival forces. 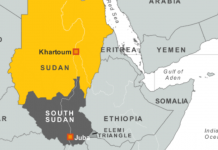 JMEC’s deputy chairman Augostino Njoroge told the African Union Peace and Security Council in the South Sudanese capital, Juba that fighting will harm the peace process. “The peace agreement is wounded, but it is still alive and remains our best hope for sustainable peace in South Sudan,” Njoroge said in a statement issued Friday. “Every diplomatic effort must be made to stop all hostilities and restore the ceasefire with immediate effect so that implementation of the Agreement can resume properly,” he added. Fihting resumed in Juba on the eve of South Sudan forcing the country’s first vice president and armed opposition leader, Riek Machar to flee the young nation, capital. Both the government and the rebels deny there is fighting, but JMEC dismisses their claims. “Insecurity around the country is having a profound impact on the lives of ordinary South Sudanese. Human Rights are being compromised, livelihoods are destabilized, the economy is weakened and people are left scared and anxious,” said Njoroge. A delegation from the African Union Security Council is in Juba to get first hand account of the security situation in the country. Their visit concided with the Ethiopian Prime Minister’s trip to Juba.